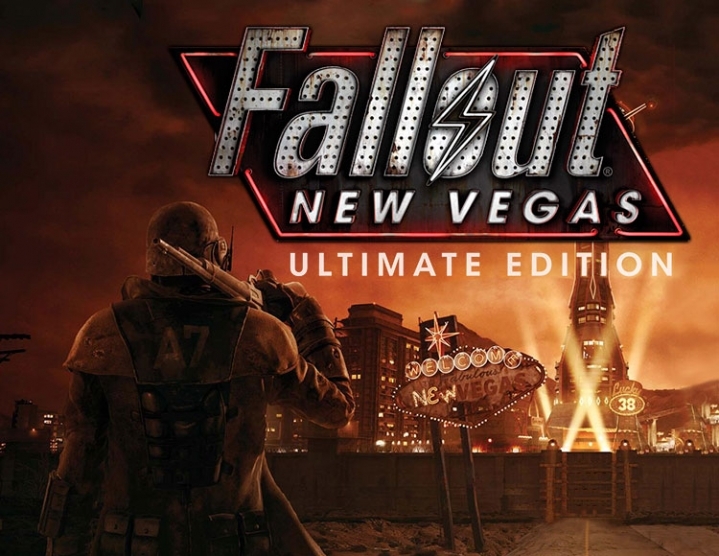 Full edition of the game Fallout: New Vegas - the last to date the head of the cult of the post-apocalyptic RPG-series, highly evaluated by Russian and foreign critics and warmly accepted by users. 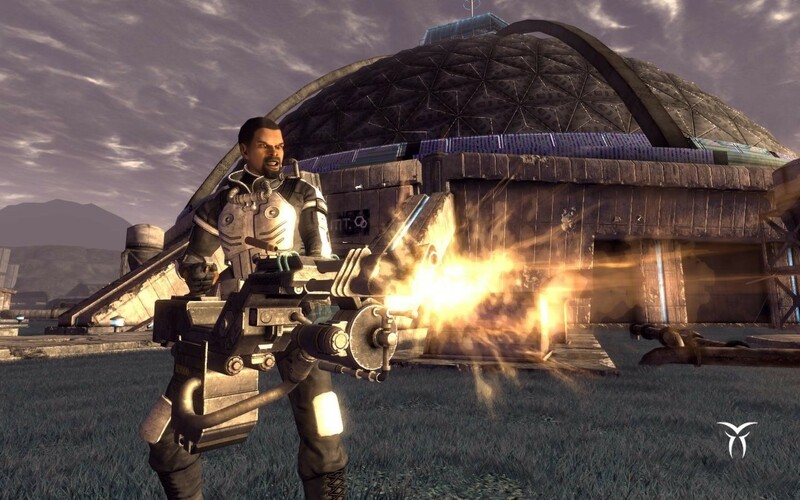 The compilation includes both the game itself and all the existing additions: Dead Money, Honest Hearts, Old World Blues and Lonesome Road - in short, all the trials and entertainment that legendary New Vegas can only offer. 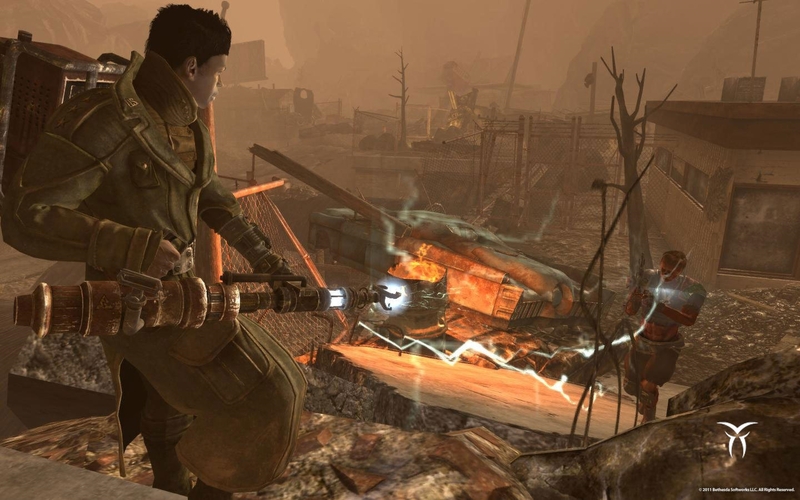 And in order not only to survive, but also to feel confident in a severe post-apocalyptic world, you will enter it not empty-handed - you will have at your disposal an excellent set of Gun Runners Arsenal equipment containing unique types of weapons and ammunition, as well as useful recipes. On this journey, you will find many friends and, of course, make many enemies - no matter whether you are an experienced Mohave researcher or have come here for the first time. 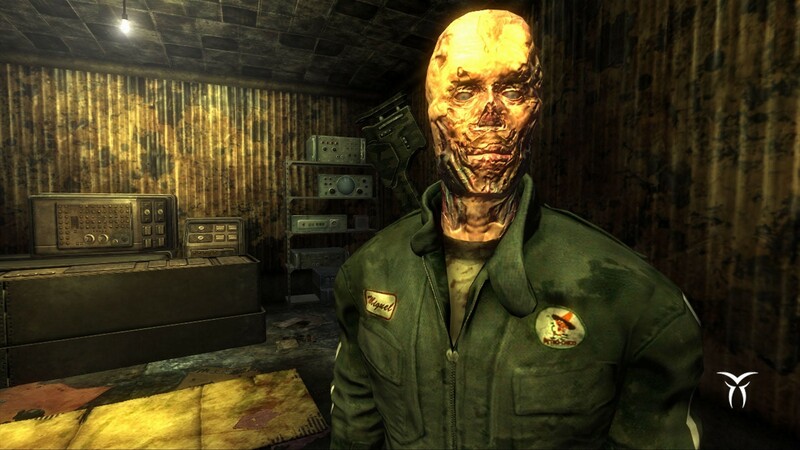 In the Wasteland for every action you need to answer, there are a lot of opportunities to become famous ... or cover yourself with shame. Each of your choices will be as important as ever. Welcome and nice to stay! Features: Complete collection. In the publication of Fallout: New Vegas. 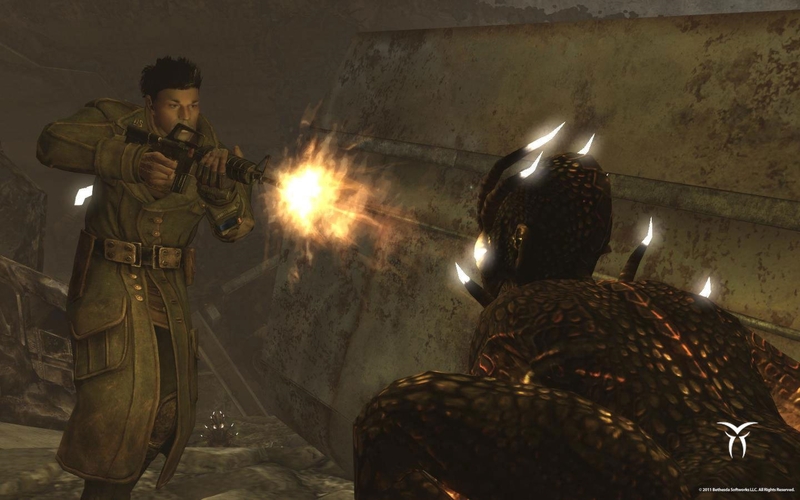 The Ultimate Edition includes four large-scale plot additions, as well as sets of equipment and items, including unique types of weapons and improvements for them, ammunition and recipes - you will have to find them in the vast expanses of the Mojave Wasteland. More and more. 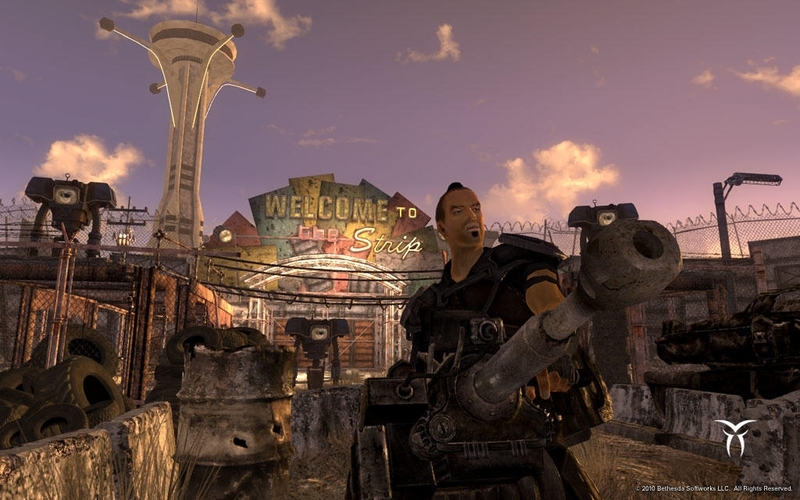 The world of Fallout: New Vegas has grown significantly with the advent of new territories. You will be able to visit the Sierra Madre Casino, stroll through the Zion National Park, visit the huge Big MT research center and explore the very insidious area called Divide. In each of these vast areas you are waiting for new assignments, dating colorful people and additional opportunities to become a savior of New Vegas or outcast. New toys. Each set of items will significantly add to the already considerable arsenal of weapons - new lethal toys for every taste. Do you prefer to deal with opponents face to face? And give them a chance to taste the mighty ballistic fists of Two-Step Goodbye! Do you like to feel the pleasant weight of firearms in your hands? 10-millimeter submachine gun with an expressive name Sleepytime will quickly send to the side, whom you wish. There is where to grow. Each story addition raises the level of development of the hero in five steps, and to the Ultimate Edition the ceiling reached the mark "50". A real expanse for pumping! KOMPAS - 3D V16 Home 1 pc. Special offer.